SKU: 069055833087. 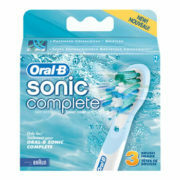 Categories: All Refill Brush Heads and Accessories, Oral B Replacement Brush Heads. Oral B Vitality Sonic. 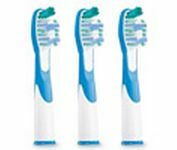 With patented technology, these brushheads will give you clean teeth, healthy gums and an impressive winning smile. Make sure you replace them every three months.